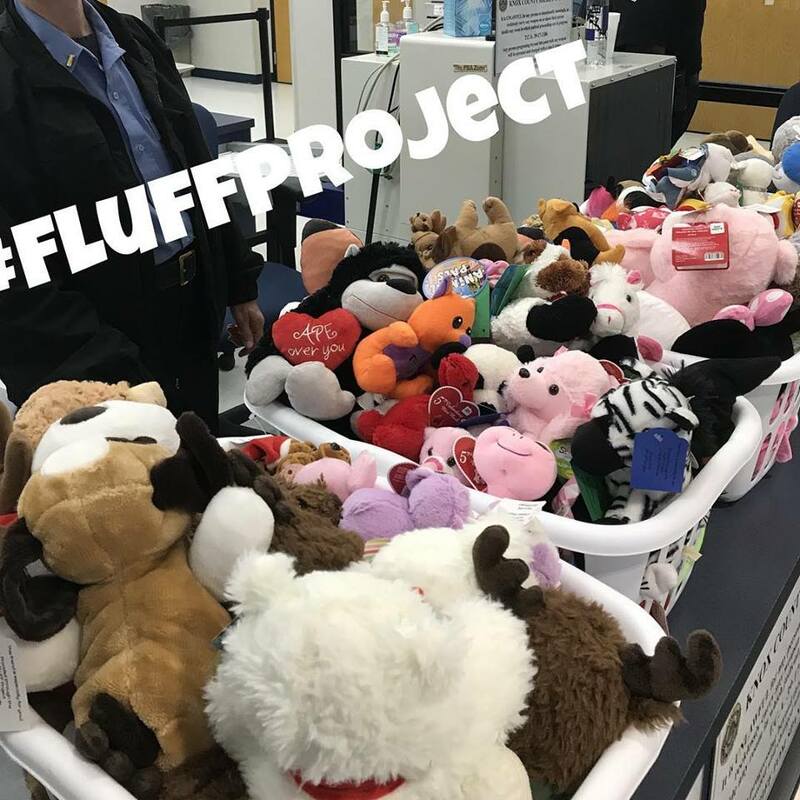 A short message to let you know that the #FluffProject continues to provide Hope, Hugs & Healing through the gift of stuffed friends to children in Foster Care. I wanted to let you know that I have moved the target date for our current Fluff Project collection to June 1, 2017. We have had several unexpected (and some expected!) things that have delayed my sewing time and I don't have near the stuffed friends finished for delivery that I have cut and in the sewing process. Bunnies - Find this FREE PATTERN here! Elephants - Find this FREE PATTERN here! Pups - Find this FREE PATTERN here! We are also hopeful that this extra time will allow more of you to participate as well, and help us reach our goal of the biggest single delivery to date of 500 stuffed friends for children in foster care! Can you help us??? Sew, Crochet, Knit, Hand-make a new stuffed friend! Spread the word about our #fluffproject collection, locally and through social media. There are share options at the bottom of this message to make it even easier for you! Watch for SALES! I've found adorable and very inexpensive stuffed friends to purchase for our collection following holidays like Valentine's and Easter. Keep watch for these opportunities to boost the number of items able to give without busting the budget! Get your GROUP involved! This is a fun and easy outreach opportunity to include family, friends, church, scout and other group organizations. Other specifics about this collection can be found HERE. Further details about the FLUFF Project and how & why it got started can be found here. Help spread Hope, Hugs & Healing to kids facing a difficult time! We have spent the past week fighting off a very nasty virus. We are slowly.....but VERY thankfully, coming out of it. I have so much I can't wait to update on as we get back in the swing. But just wanted to say.....yes! PLEASE keep sending the FLUFF for our big collection goal! The sickness delayed my sewing and so is pushing back delivery, so you still have time to have your stuffed friends included! Thanks and hope you have a great week! 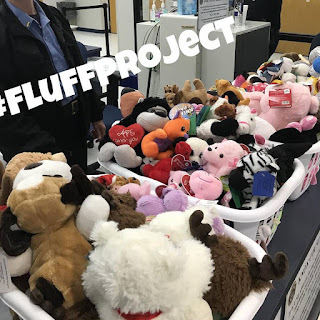 Just wanted to post a quick update to share with you all that our current count of stuffed friends donated for our upcoming #FLUFFproject delivery is at 115!!! We are super excited for your amazing support and contributions towards this very special project! Thank you! BIGGEST DELIVERY TO DATE of 500 stuffed friends! Hope you all are having a wonderful 1st day of SPRING! 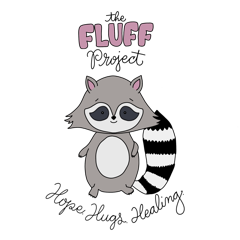 FLUFF Project - New Mascot, Logo and HUGE collection!!! I mentioned in my last post that we had a new "face" for the FLUFF Project. I've been about to BURST to share him with you!!!! So, without further delay, say hello to Finn! Finn is the fluffy, friendly face that has been carefully and specifically created to represent the FLUFF Project! I couldn't love him any more than I already do and I'm so very grateful to my incredibly talented and giving friend Samantha, who brought him to life! 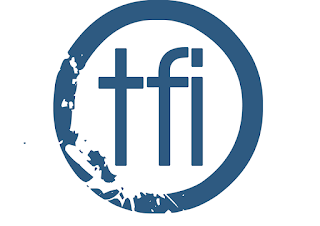 I will begin updating all FLUFF Project information with this new logo, and welcome you to share as well! Finn will adorn all of our outreach information, donations and become an image recognized for Hope, Hugs & Healing. Did I mention how much I love him??? Additionally, this year marks a BIG anniversary to celebrate! This April marks the beginning of our 5th year of collecting stuffed friends for children in foster care! It truly doesn't seem possible. We held our first collection as one of our Monthly Projects in April 2013. April is also the month when our family began our journey into foster care 7 years ago. And, April marks the 5th year since our first adoption through foster care too. April is a very special month! 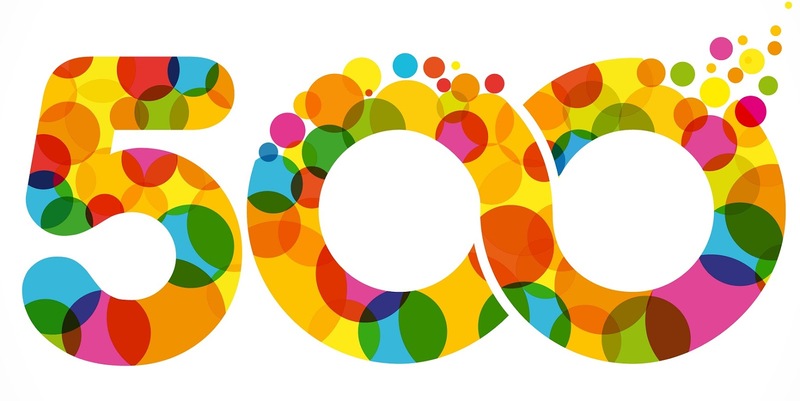 Will you help us celebrate??? I would LOVE to host our biggest collection and delivery to date! I would LOVE to show up with a delivery of 500+ stuffed friends! I've been collecting for the past couple of months with this in mind, so we already have a great start! I've also been cutting stuffed friend patterns like a crazy woman, to begin sewing this month. NEW items only. First, because these children deserve no less. Second, this may be the one and only personal item they have that they feel is all theirs at this time....let's make it a good one! Additionally, used stuffed toys can cause issues for our children with allergies and sensitivities. Thank you for understanding! Any type (sewn, knit/crochet, store bought) of stuffed animal or doll is welcome. Please just refrain from any designs that could potentially be scary or offensive. All ages included. Children in the foster care system range in age from Newborn - 18 years old, that's a broad audience to create for, so lots of possibilities...and everyone can use a special friend! Items should be shipped by April 15th....thought that it being "tax day" it would be a memorable date to keep in mind! lol! This will also allow me to have them delivered by the end of April. **business address provided to prevent any packages from being left unattended. If you are looking for inspiration for handmade donations, be sure and check out my "Stuffed Friends" board on Pinterest HERE. I will also post progress updates and donations received throughout, on my Facebook and Instagram pages, so you can follow along. I'm super excited to share this with you and look forward to all the HOPE, HUGS & HEALING our stuffed friends will bring to the children who receive them. Thank you for being a part! 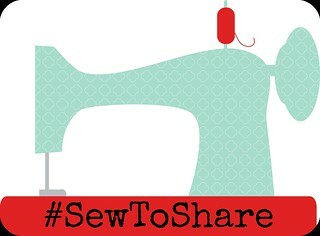 #SewToShare & spread the word with me! Loving our Foster Care Community and MORE! Here we are at the end of February already! Another exciting and busy month! My most exciting news and opportunity to share is that I have applied to become a foster care advocate through The Forgotten Initiative. As part of the application process, I will be completing a project for our local foster care community, and making over the Visitation Area at our DCS office. We are super excited to have this privilege and would like to invite those of you who might be interested to be a part! Current room we will be "warming up"! On the alternatively creative front, I have been steadily pushing my way through a stack of projects and clearing room on my cutting table for easier productivity.....at least that lasts until I start work on the next project! It's the thought right??? I haven't started sewing any yet, but have cut out even more stuffed friends for the FLUFF Project. I've got mermaids coming out my ears! My hope is to have the largest delivery to date this year....something I'll share more about soon! I'm going to be sewing these piles for MONTHS I imagine! Truly, wouldn't have it any other way! Such a blessing to get to send love and hugs to so many children facing tough times. Fairfield World has once again shown their incredible generosity and support by sending over Poly-fil to help stuff all these handmade friends! We are soooo grateful! ANNNND..... 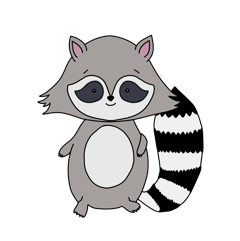 I'm about to BURST to share the adorable new mascot and logo a dear friend created for the FLUFF Project! Squeeeeee!!!! Perfection I tell ya! My latest FLUFF Project finishes! I also have a stack of family PJs to get finished. These were started before Christmas. Yes. That's all I've got to say about that. And, we had a very special project date with our homeschool group and created Valentine's gifts for the elderly, at home members of our church. Each one included a fleece knot blanket the kids helped make and a bag of treats. Delivering these was a special, special day! So. How about you? What sewing and/or creating have you been up to? What plans do you have for the coming month? Share with me here or on any of my social outlets linked at the top of my sidebar. Thanks again for being here! #SewToShare and bring hope and happy to others! Hopeful Threads - Creativity Shared! A place to share your creativity in a way that helps another. 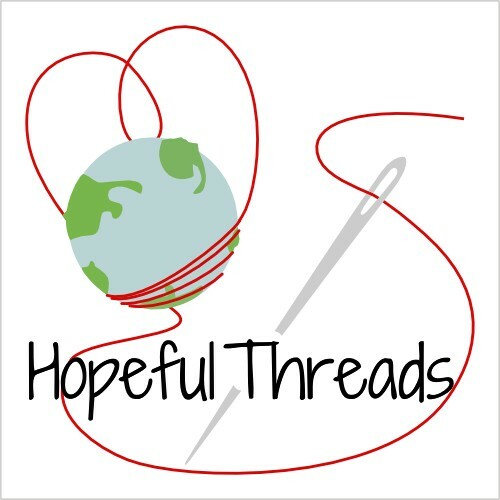 Hopeful Threads exists to provide ideas and encouragement for others to #SewToShare. Currently, I am suggesting that each person simply look within their own communities and connections for opportunities to give back this way. Occasionally, we will also work on a specific project together that is open to all interested and available to participate. Simply like minded people sewing and sharing the experience and outreach together. "Sew" happy you are here! Follow Kristy Smith /'s board Stuffed Friends on Pinterest. "Life's most consistent and urgent question is, What are you doing for others?" ~Martin Luther King, Jr. If something on this blog inspires you to create, great! That's the idea! Home sewers, feel free to use my tutorials to create as you choose, I simply ask that in addition to making things for yourself, you also find a way to give back with your creative talents. Please don't copy the tutorial itself. Content and photographs are the property of Kristy Smith. As for my pictures, you are welcome to use project pictures when pinning or linking back to my posts. 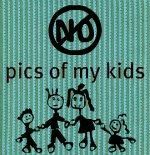 Pics of my family are just mine though, so please don't reuse them in any way. Thanks!